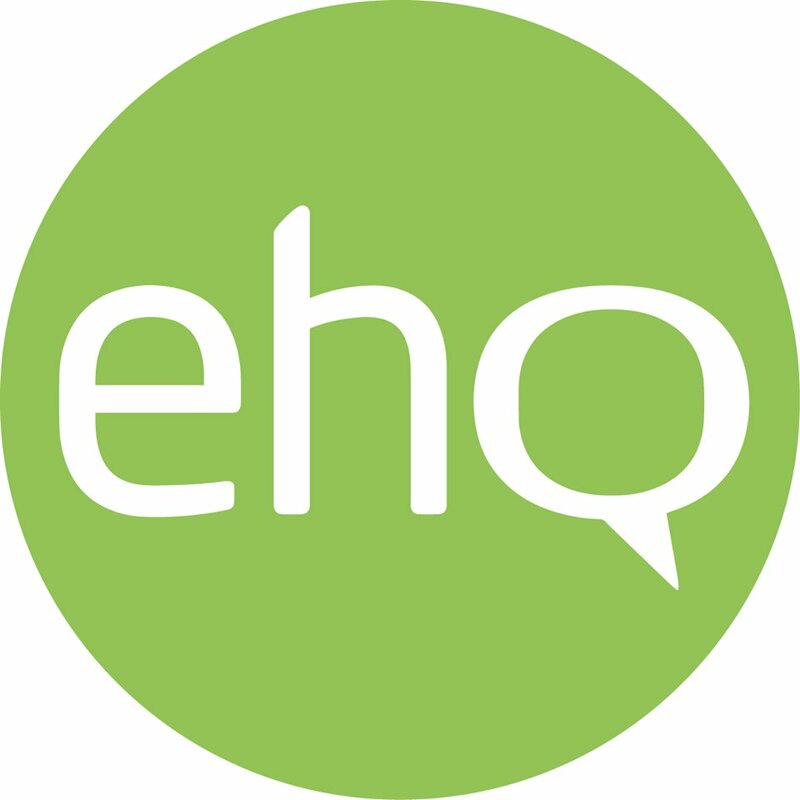 EngagementHQ is the perfect platform for all of your public engagement needs. It brings communications, engagement and reporting tools into a single package. 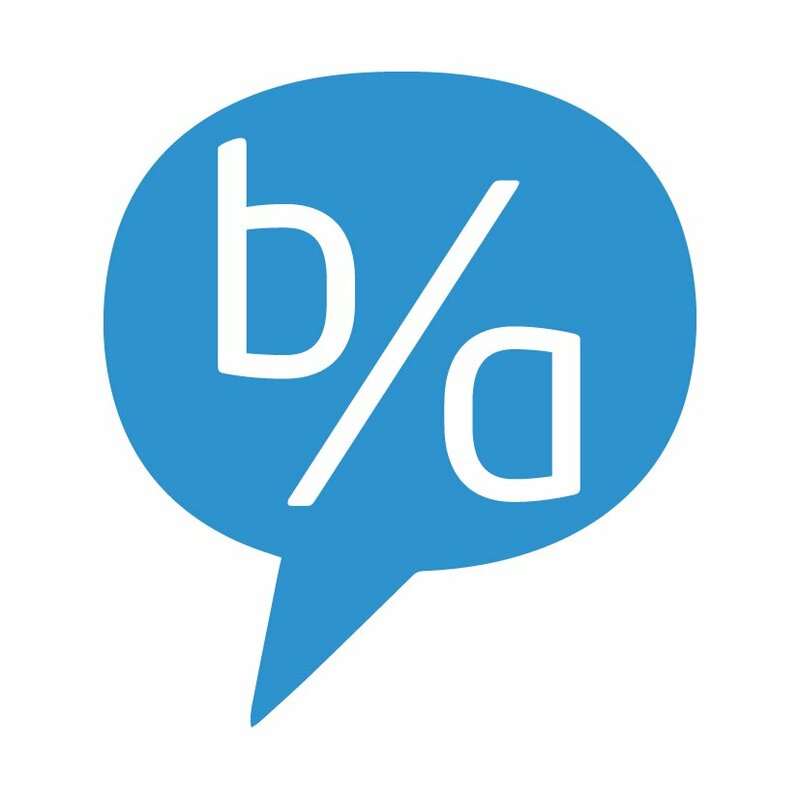 Budget Allocator is online participatory budgeting software. It is primarily used by local governments wishing to include community in budgeting decisions.